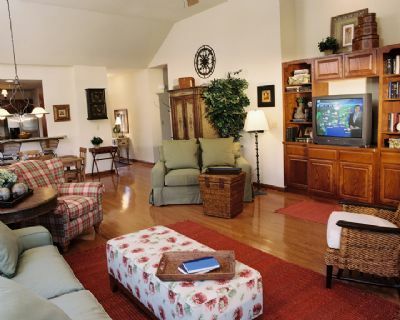 Located in the beautiful Blue Mountains of Pennsylvania is one of the most desirable vacation resorts in the country. 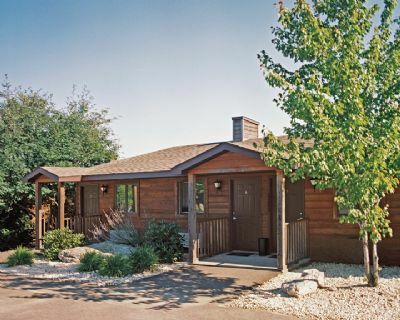 Eagle Rock Resort is a private resort community that has all the features and facilities you could want for a perfect vacation any time of the year. 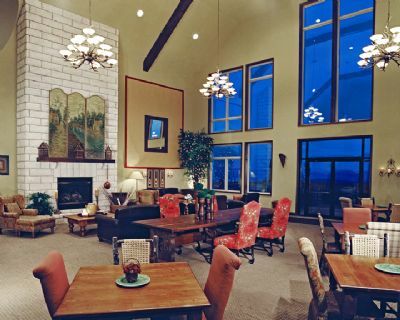 When you find Blue Mountains timeshares for sale, you will have the opportunity to own time in your own vacation home with access to all of the resort facilities. During the winter, there is skiing and tubing, and the summer activities are endless. 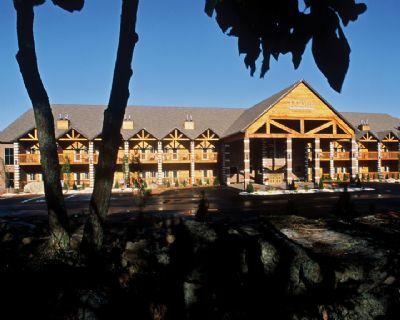 Championship golf courses, horseback riding, fishing, hiking and biking, swimming pools and fitness facilities are just a few of the activities available for a great vacation at Eagle Rock Resort. There is a wide selection of accommodation for property owners. 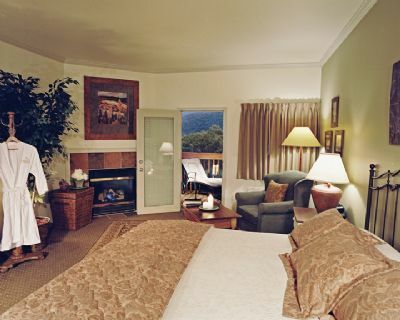 When you find Blue Mountains timeshares for sale at Eagle Rock, you can choose from a deluxe room, live at the top of the ski slope in a standard room or one-bedroom suite or own a condominium, which is truly a vacation home. The condominiums have two bedrooms and bathrooms, an oversized living room, fully equipped kitchen and a private furnished balcony with a great view. 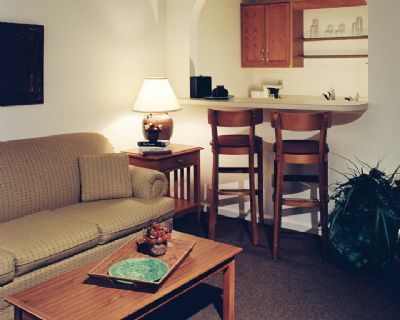 All accommodations have cable TV and the deluxe room and condominiums have gas fireplaces. On the days you do not feel like cooking, you can enjoy meals at the Clubhouse Restaurant that has beautiful views of the golf course. Children love the special Kid’s Menu. There is the Slope Side Restaurant at the Base Lodge during the ski season and the Panorama Grill only open in the winter. 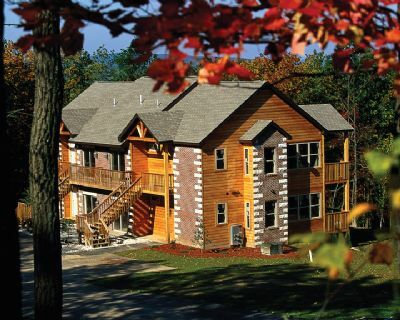 A timeshare at the Eagle Rock Resort will give you and your family years of fun and adventure. If you plan ahead, you can exchange your timeshare for another desirable destination through an exchange company such as RCI, II or DAE. Vacations are good for your health, and this resort offers an incredible vacation ownership opportunity. Contact Eagle Rock Resort Specialist Today!